Animation veteran Ed Ghertner has had a different animation career than most. Mr. Ghertner, a graduate of Cal Arts, started his time in the industry working as an animator for Ralph Bakshi, then traveled to Disney where he worked as a layout artist on The Great Mouse Detective. From there, he segued into television work, being among the first hires at a new studio called Film Roman (the entity that produces The Simpsons.) He’s been zig-zagging back and forth ever since. 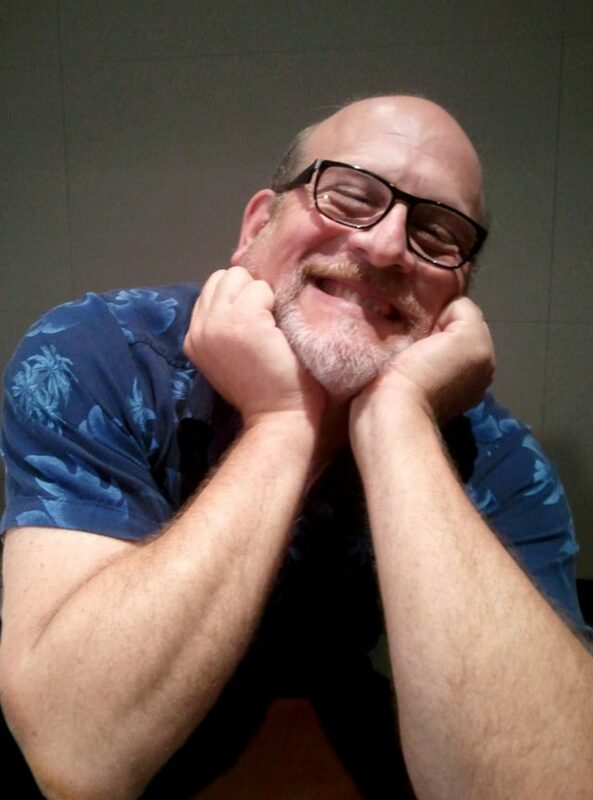 Although Ed Ghertner has produced and directed popular cartoon shows, he has also served as the supervising layout artist on well-loved animated features. Ed served as supervising layout artist on Beauty and the Beast, and continued working in similar capacities on the Disney features Lion King, Mulan and Hunchback of Notre Dame. He’s written a book how-to about composing and designing environments for animated features, and today works on prime-time television shows.